For years I’ve ferried about a tattered 1998 Wall Street Journal page with a quotation attributed to Henry David Thoreau. “Go confidently in the direction of your dreams. 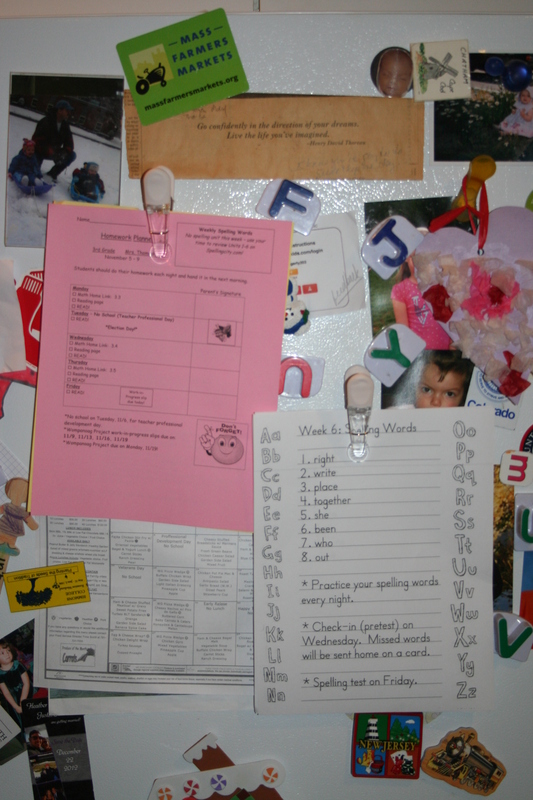 Live the life you’ve imagined.” It’s a yellowed beacon interspersed with my chaotic fridge decor. This week a conversation with a friend caused me to examine its meaning more completely…. I was having lunch with a former colleague of mine, my first real boss. He listened intently as I shared my enthusiasm for the topic of women’s transition and my belief in its presence throughout the arc of a woman’s life. 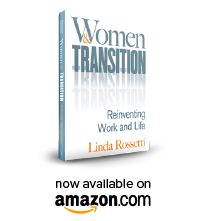 I noted that I thought that the skill sets to effectively transition are underdeveloped in women. “I think you got something there Lindy,” he said (ok, I was 23 when I worked for him). He went on to share that his wife, now approaching 60, felt that she never recovered from a bad 1st career decision. After a degree from Boston University a family friend helped her secure a non-reach job which was peripheral to her field of interest. Upon reflection she believes that this action clipped her confidence to reach further. Sobering conclusion. Don’t get me wrong. She had a nice career. Worked with good people. But, she never really had the confidence to pursue what was in her heart. What a reflection….does any of it ring true for you? Last week I caught up with a reading teacher at our local elementary school. Truth be told I was dying to run into her so that I could relate an incredible scene that I witnessed one afternoon in my son’s class. That afternoon parents were invited to help small groups of children work through math games. Each game required some reading and computational skills. I had 5 children in my group. One boy whom I knew well hung back…choosing to go last. From a few feet away I watched him as he attempted to read the page. In an instant it was clear that he couldn’t handle the task. Before I could get the words out to redirect this in a respectful way he pivoted to a comedic deflection that was impressive. I was speechless. My query to the reading teacher was de-identified. Fancy words for my not identifying the student. I simply wanted to understand what happens when kids struggle or perceive they can’t do a task. She related to me that kids who deflect with any one of a number of behaviors often have a skill set deficit. She went on to say that establishing a foundation is critical in early reading. Without it kids begin to disengage from the learning, believing that it isn’t really for them. Disengage? So too, I fear, for women without a foundation of transition skills. Sound crazy? If transition isn’t managed well I believe that confidence wanes, affecting down stream decisions and choices. Just like the kid whose reading skills caused him to disengage from the math game. He didn’t just miss the reading he missed the math lesson as well. If the root skills are missing does transition become less and less effective overtime? What of confidence loss? Can we detect it in ourselves? Or is it like noxious gas detected only with the assistance of alarms, sophisticated meters or miserable outcomes? My least favorite Summer Book Review author, Sandy Anderson, who wrote Women in Career & Life Transitions, noted of women in transition, “We tend to swallow up into ourselves in challenging times – missing opportunities to leverage friends, family, networks, etc.” (Summer Book Review # 12: Women in Career & Life Transitions pg 95) What of those missed opportunities? Do they ever come back around? Whether you like the 21st century interpretation or its formidable source please take a moment to think about the life you imagine. False starts are hard to correct from..but not impossible unless we let them become our new, muted dreams. This entry was posted in Observations on Transition and tagged Henry David Thoreau, linda rossetti, Summer Book Reviews, transition, women's transition. Bookmark the permalink.